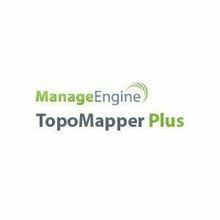 TopoMapper Plus is a simple & dynamic Layer 2 Discovery and Mapping tool that helps network administrators/ Data center admins to visualize their complete network infrastructure with a live network map. TopoMapper Plus automatically discovers, maps and reports the complete set of devices (servers, desktops, virtual machines, firewalls etc) present in your infrastructure in less than no time. It also offers periodical network rediscovery options to keep the map live and up-to-date. You can export these network maps to PDF, take print outs and share it with your peer groups. TopoMapper Plus automatically rediscovers your network at scheduled intervals for newly added devices. This helps network admins to keep the network map live and up-to-date. TopoMapper Plus provides options to filter your inventory list by subnets and device types. This helps admins to easily identify the devices connected to the network and group them depending on their subnets and device types. You can export the drawn L2 network map to PDF and share it with anyone in your industry. TopoMapper Plus offers audit reports on newly added/deleted inventories. Admins can make use of these reports for future investment or regulatory decisions. 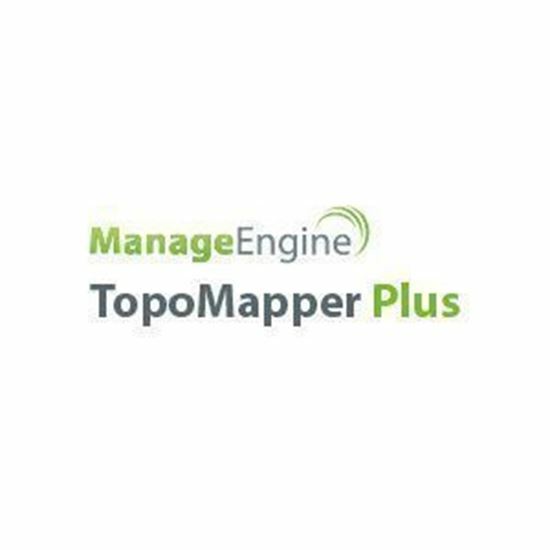 Simple & highly productive: TopoMapper Plus has the same code base of OpManager, which makes it simple, fast & easy-to-use. Saves you a lot of time invested on manually drawing the network topology and devices. Map & Visualize: Get to know what devices are present on your network, their location and relationships with other devices present on the network. Powerful Automation: Leveraging layer 2 discovery protocols such as SNMP, CDP, LLDP etc, TopoMapper Plus automatically discovers and maps all the devices present in your network infrastructure. Print & Share: With options to export to PDF/Print, network admins can share the auto-generated topology maps with their colleagues, peer groups & top management.